United Airlines basic economy tickets have only been widely available for a few weeks, but the new fares are already confusing and frustrating some customers. Basic economy tickets are cheaper than economy tickets, but they come with some notable restrictions. Specifically, the new fare class limits customers to only one small personal item. United's Basic economy tickets also don't allow people to choose, change, or upgrade seats and require the passenger to board in the last boarding group. United first began rolling out the new fare class in February, but the company completed launching basic economy in all domestic markets by mid- May. United has positioned basic economy as a low-cost fare for budget travelers. But now that the company has gone nationwide it's becoming clear that not all customers fully understand what the new fare class entails. A number of United customers have taken to Twitter to tell the airline they didn't know about basic economy restrictions when they booked their flights. @united Purchased a Basic Economy & found out seat changes can't occur. So if my 6 yr old is assigned a seat by himself...no changes?! However, the airline does alert customers about basic economy limitations before a purchase is made.  After selecting the low-cost ticket, a window pops up to alert the buyer about restrictions. 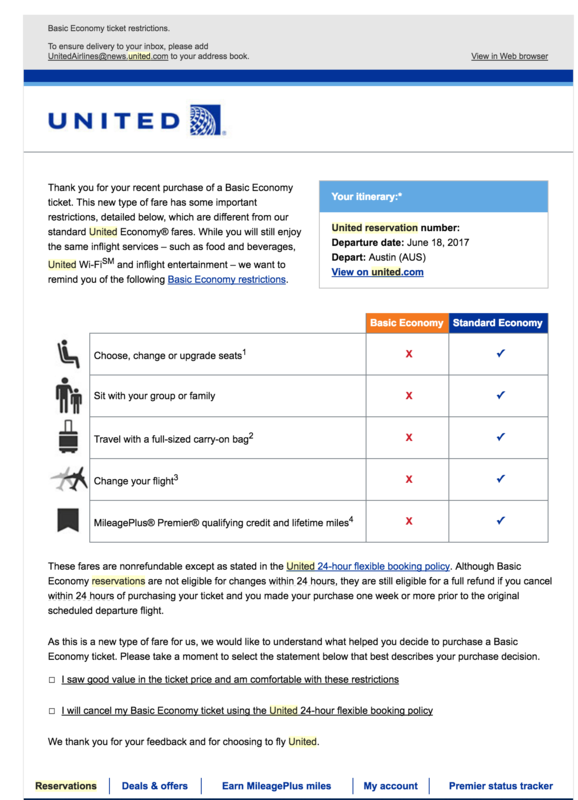 The customer is also presented with a comparison between basic economy and economy, along with the option to select the more expensive ticket instead. Consumers must acknowledge that basic economy class ticket works for them before proceeding to checkout.  After a ticket is purchased, the airline also sends several emails reiterating what the customer gets with their ticket and states that they can change their ticket to a regular economy fare within 24 hours of their purchase. "We tried to make it very clear throughout the process that the customer knows they are choosing the basic economy fare," a United spokesperson told Business Insider. The spokesperson wouldn't comment on what kind of customer feedback United has received since finishing the domestic rollout because he said it was too early to have a clear consensus. However, he said that the airline has seen improvements in its boarding process because of fewer carry-ons. United isn't the only carrier offering basic economy that's struggling to communicate to consumers how the new fare class works, though. 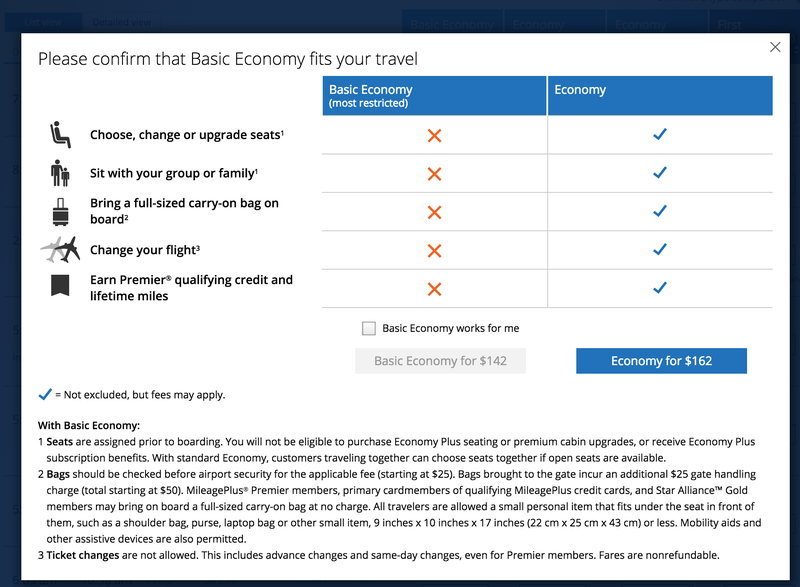 Delta and American Airlines have also both launched basic economy tickets and also issue alerts to customers before purchase outlining what the new fare class includes. Despite the setbacks, though, all of the airlines see the new class as a way to boost revenue. In fact, United's president Scott Kirby, told Flight Global that segmentation, in general, could add as much as $1 billion to the company's bottom line.